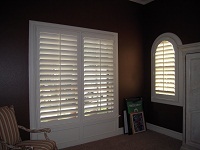 Your premier manufacturer of custom made shutters. 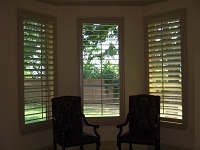 In our factory located in Dallas, Tx, we use high quality materials to deliver various styles of shutters including Contour Shutters and Stain Shutters. 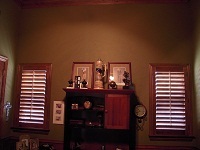 Shutter Solutions is the solution for wholesale shutters. 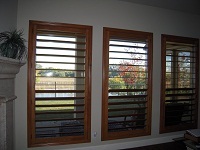 Browse through our website to learn more about the different kinds of excellent shutters we have been producing for years. Copyright © Shutter Solutions Inc.